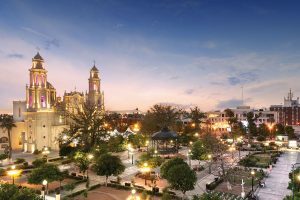 Hermosillo, the State Capital brings together much of the character of Sonora with an increasingly cosmopolitan vision and sensitive to current issues. 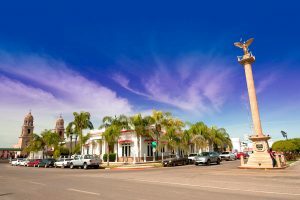 Located to the south, Ciudad Obregon is a young city that makes its way on the map because of the quality of its people and its services. 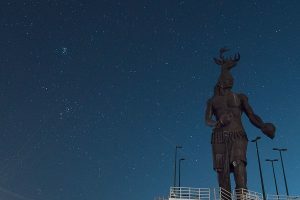 Intimately linked to its valley and the Mayo River, Navojoa, a city that offers a pleasant stay and a lot of exciting activities. 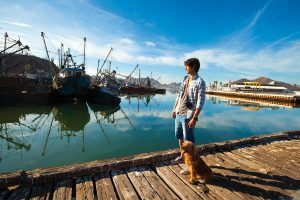 A main port of Sonora, the cradle of three presidents of Mexico and place of great history, Guaymas has an extensive hotel infrastructure. 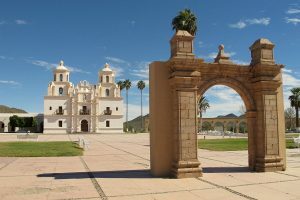 Caborca, the gateway to the stunning Sonoran desert is a modern city that retains its flavor of the people.